Compli-Mates Aneroid Sphygmomanometers Are Built For Reliability. 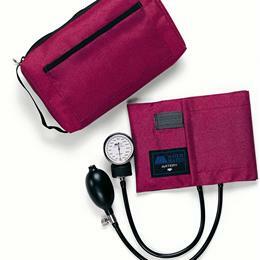 This Kit Comes With An Aneroid Sphygmomanometer In Your Choice Of Vibrant Designer-Inspired Colors And Oversized Matching Nylon Carrying Case. Purple.